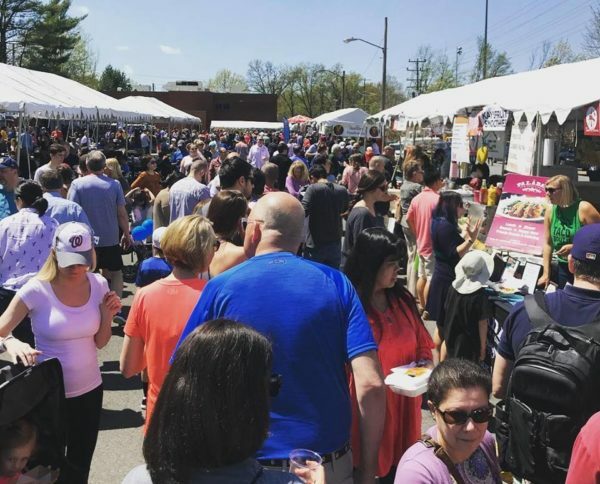 Tickets are now on sale for the 8th annual Taste of Vienna, a showcase of the town’s dining options hosted by the Vienna Volunteer Fire Department (VVFD). The event is scheduled for Saturday, April 27, from 11 a.m.-8 p.m. at the VVFD (400 Center St. S). The event is planned to be held rain or shine. 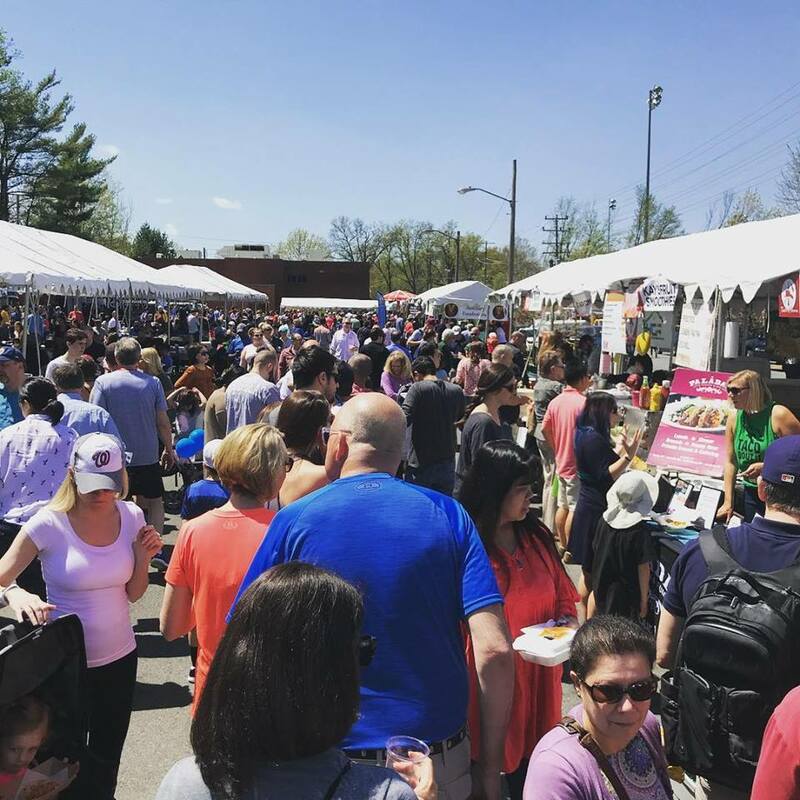 Admission to the festival is free, with guests able to purchase food and drink there or via a variety of ticket packages that include tokens for drinks and a commemorative pint glass. All proceeds from the event go to support the VVFD. 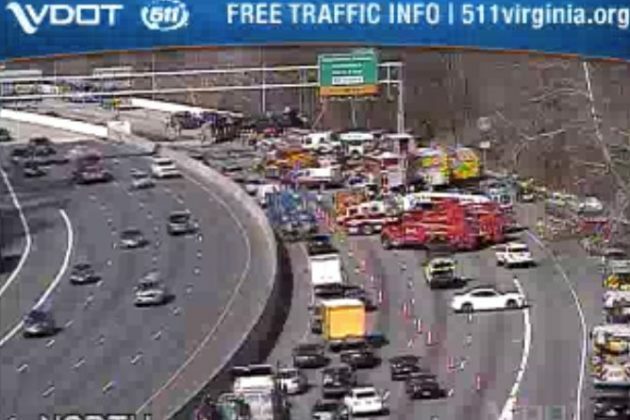 One lane squeezing by as of 3:50 p.m.
Update at 3:55 p.m. — Tow crews are on scene and one far left lane is now temporarily squeezing by the crash, but VDOT says it will soon completely close the highway again. The closure, which is expected to last throughout the rush hour, is causing serious traffic issues across the area. 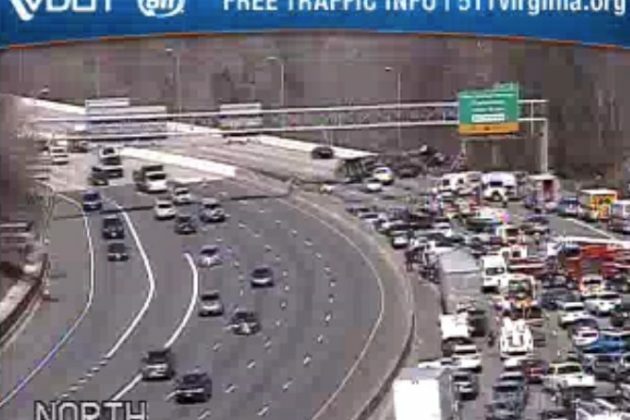 The Inner Loop of the Beltway is closed for an extended period of time due to a truck crash prior to the American Legion Bridge. 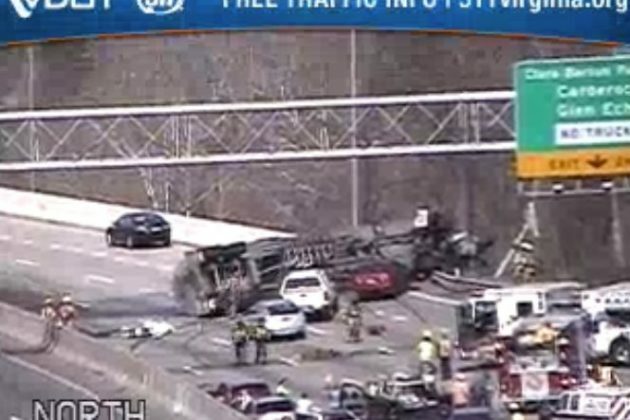 Fairfax County Fire and Rescue say the tanker truck, which overturned on northbound I-495 near the Great Falls exit, is “actively leaking” 8,500 gallons of hazardous fluid, initially reported to be fuel. Hazmat crews are “aggressively” working to contain the leak, but the Inner Loop is expected to remain closed for at least two hours and possibly longer, well into the evening rush hour. Only one minor injury was reported. The crash was caught on a dashcam, per a video posted on social media. 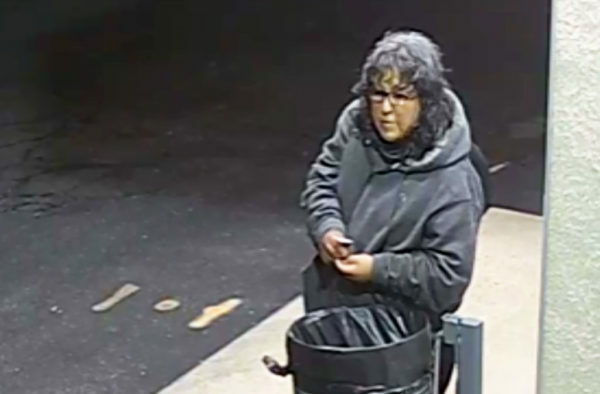 Fairfax County fire investigators are trying to identify a woman seen lighting a trash can on fire in Tysons early Monday morning. Authorities say the woman tried several times to start a fire in the garbage can before finally succeeding at starting a small trash fire. It happened around 3:40 a.m. outside of an office building at 8065 Leesburg Pike, near the Chef Geoff’s restaurant in Tysons. Fire investigators are asking for the public’s help identifying a person of interest in a recent fire. 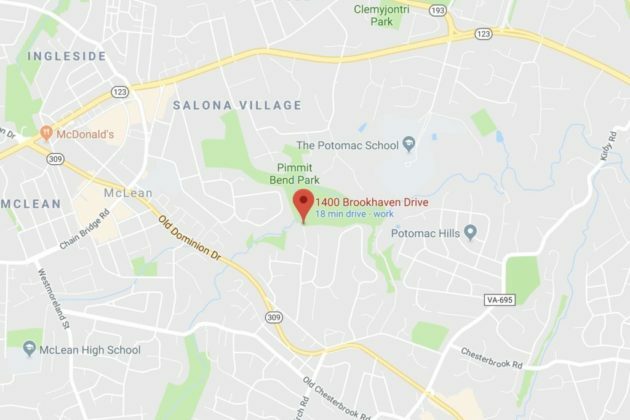 On March 11, at approximately 3:40 a.m., a woman ignited the contents of a trash can in front of 8065 Leesburg Pike in the Tysons area of Fairfax County. It took her several attempts to start the fire. The person of interest is a female who was last seen wearing black pants, grey hooded pullover, black sneakers, carrying a large black shoulder bag, shoulder length hair and dark framed glasses. Anyone with information is asked to contact Investigator John Sherwood at (703) 246-4801 or [email protected]. 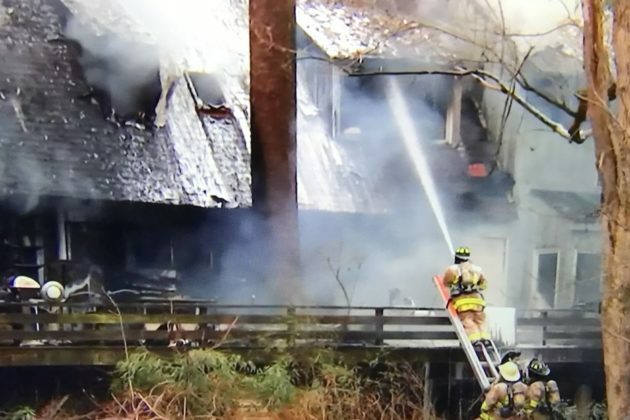 Authorities are investigating a fatal fire in McLean. The fire broke out Saturday at a home on the 1400 block of Brookhaven Drive. Firefighters from Fairfax County and Arlington County extinguished the blaze, but FCPD reported one fatality. NBC 4 reported Saturday night that the deceased was an elderly woman and that an oxygen tank might have exploded during the fire. A helicopter, an ATV and a team of firefighters and police officers came together to rescue a man who was injured in the Scott’s Run Nature Preserve on Tuesday evening (March 5). According to a Facebook post by the police department, when the man didn’t return home after a hike, his sister became worried as temperatures dropped. Police said the man had broken his leg and was stuck on the hiking trail for several hours. Officers were able to keep him stable and comfortable until firefighters used an ATV to reach him and carry him out. “We’re happy to report that, thanks to this great collaboration and quick work, his is now safe!” police said in the post. 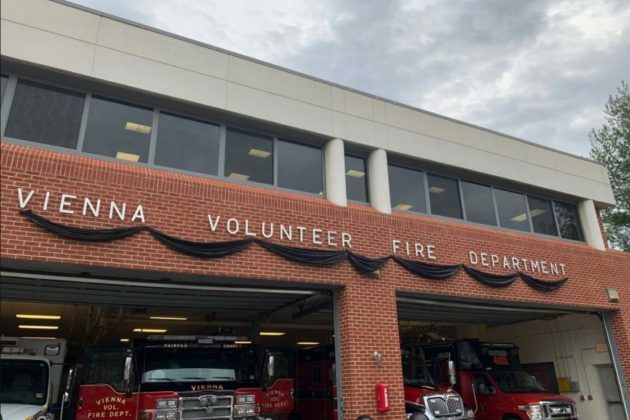 There’s black bunting up on the Vienna Volunteer Fire Station in commemoration of George William “Bill” Ellis, a man who worked in the Vienna Volunteer Fire Department for 50 years and served as chief for 20. Ellis died last Friday (Feb. 22) at 81 in Fairfax Hospital. He was born in D.C. in 1937 and joined the Vienna Volunteer Fire Department at 18, according to his obituary. He attained the rank of Fire Chief in 1980 and remained in that role until 2001 when he and his wife, Joan Ellis, moved to Culpeper. He was the longest serving volunteer firefighter. There, he joined the Salem Volunteer Fire Department and continued to work as a fire truck driver until a little over a year ago. “He represents the best of Vienna over the years,” said Vienna Town Councilmember Howard Springsteen at a meeting on Monday. When he wasn’t volunteering at the fire department, Ellis was a cable splicing technician with C&P Telephone, hanging off of telephone poles to install and fix lines. 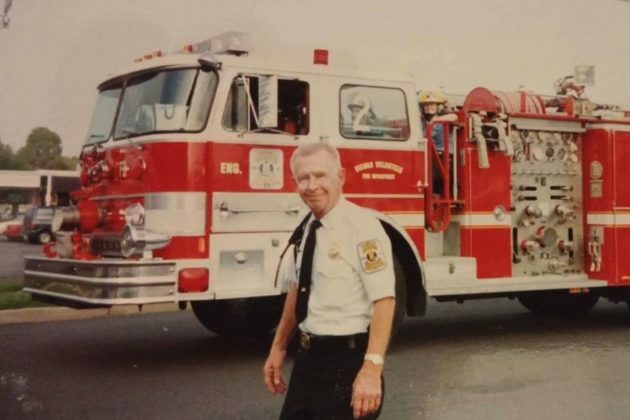 The Salem Volunteer Fire Department will host a celebration of his life on Saturday (March 9) at 11 a.m. in their headquarters at 13428 Scotts Mill Road. Feeling inspired by the Fairfax Fire and Rescue Department’s recent rescue of a fallen mule or last year’s dramatic crane rescue from a Tysons construction project? Each session will cover different aspects of the organization, providing an in-depth overview of the department and its uniformed and civilian workforce. Program topics include: fire suppression, emergency medical services, training, recruitment, special operations, and other interesting topics. Applications will be accepted until March 8, with classes beginning on March 21 and ending May 9. The class is scheduled to meet for eight consecutive Thursdays from 6 p.m. to 9 p.m. Each class is scheduled to be approximately three hours long. There is no charge to attend. 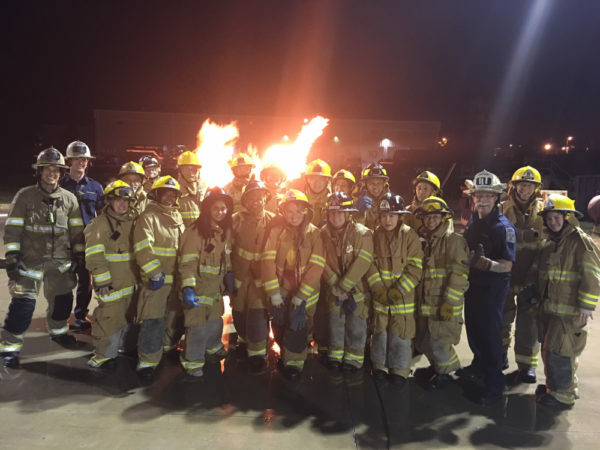 The department also emphasizes that the class will not teach you how to become a firefighter. 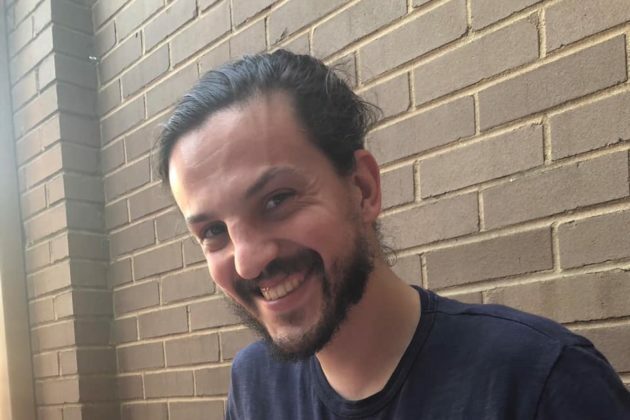 The younger brother of a local firefighter has gone missing in the Merrifield area, and as temperatures start to drop his family and friends are seeking public assistance to find him. My younger brother (Harry) went missing this evening. 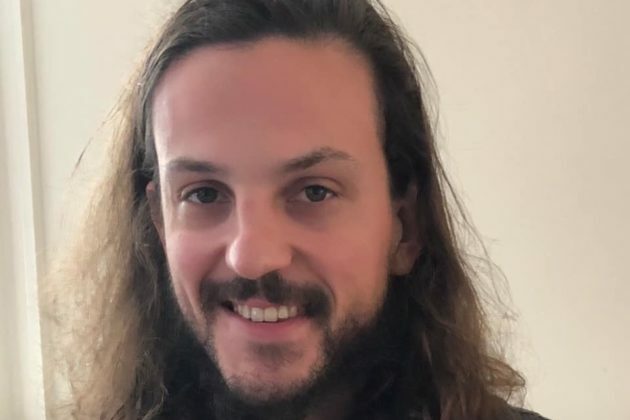 He was last seen in Merrifield, Virginia around 1700 February 18th 2019, headed west on Route 50. The police are aware but we are increasingly concerned due to the low temperatures and his cell phone being turned off. If anyone has seen him or he has contacted you please reach out to me or someone in the family so that we can bring him home. His name is Christopher Davis but he goes by “Harry.” 5’11” and 130lbs. 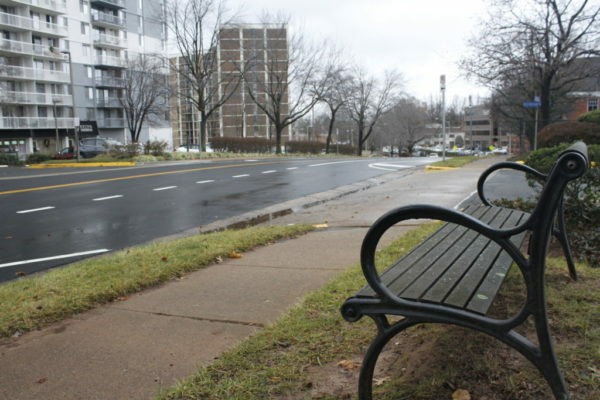 He was wearing a white/cream bobble hat, grey/brown tweed pea coat, with a scarf, black trousers, and a pair of vans. Anyone with any information is asked to contact the Fairfax County Police Department’s non-emergency number at 703-691-2131. There was a fire earlier this week at the 8200 block of Crestwood Heights Drive in Tysons, but even before Fairfax Fire & Rescue arrived it was doused by the building’s sprinkler system. The fire started just after midnight in an upper-floor apartment of a 19-story high-rise building. There were no injuries and $200 in damages. Bill Delaney, a public affairs officer for Fairfax County Fire and Rescue, said fires being taken out by sprinklers before firefighters arrive is uncommon, given that sprinklers are only typical in newer high rise buildings. Delaney said the fire was caused by improperly discarded smoking materials. 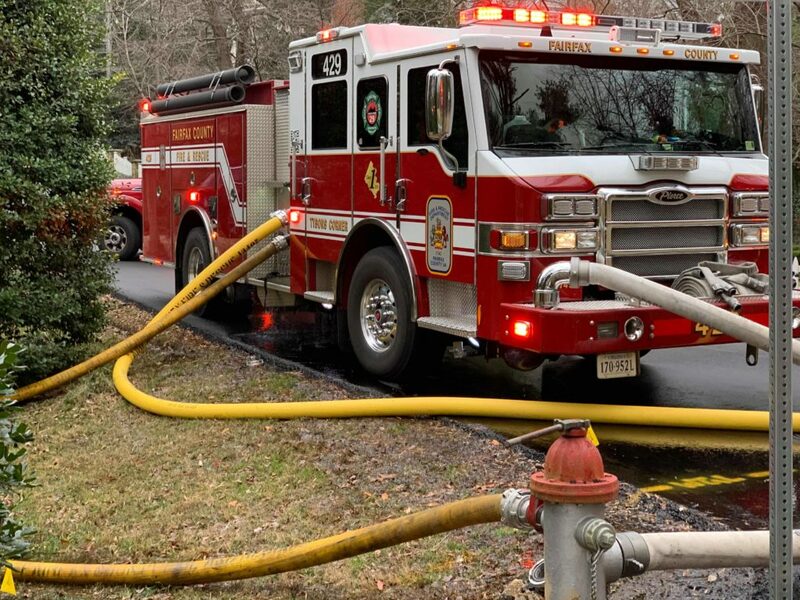 Delaney noted that this was the sixth fire in 2019 caused by discarded cigarettes or other smoking devices. One last week caused significant damage to a home after cigarettes were thrown into the trash. Fairfax County Fire and Rescue offered a few suggestions for safely disposing of cigarettes. Never dispose of cigarette butts in potted planting soil. The soil, when it gets too dry, can become highly flammable. Never flick cigarettes into mulch or shrubbery. Dispose of them in a suitable ashtray or bucket with sand. Ensure designated outside smoking areas have an appropriate fireproof container, ashtray or bucket. Completely douse butts and ashes with water before throwing them away, as they can smolder and cause a fire. Provide large, deep ashtrays with a center support for smokers. Check furniture for any dropped ashes before going to bed. Empty ashes into a fireproof container with water and sand. Keep smoking materials away from anything that can burn (i.e., mattresses, bedding, upholstered furniture, draperies, etc.). If you smoke, choose fire-safe cigarettes. They are less likely to cause fires. To prevent a deadly cigarette fire, you must be alert. You won’t be if you are sleepy, have been drinking, or have taken medicine or other drugs.